The ongoing generation of the Pilot was revealed back in 2015 and since then it didn’t really change much. However, it seems an update might be on its way. 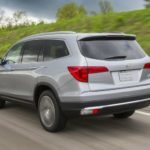 Even though it still isn’t official at this point, there are quite a few rumors out there suggesting the 2018 Honda Pilot may receive a new body style. 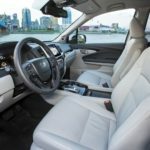 In fact it seems Honda may offer a shorter Pilot with just 5 seats. 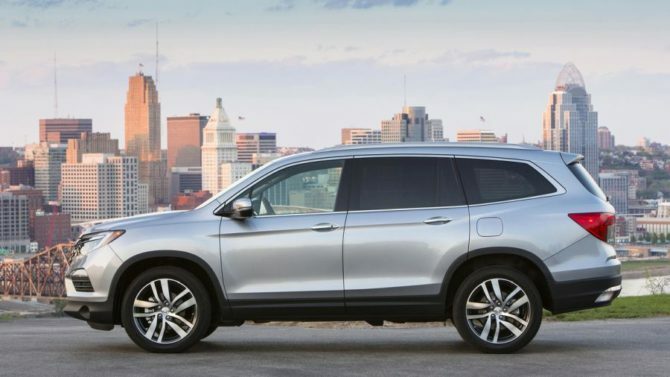 Even though some would say the car would take away from the CR-V sales, this will not be the case. Why? 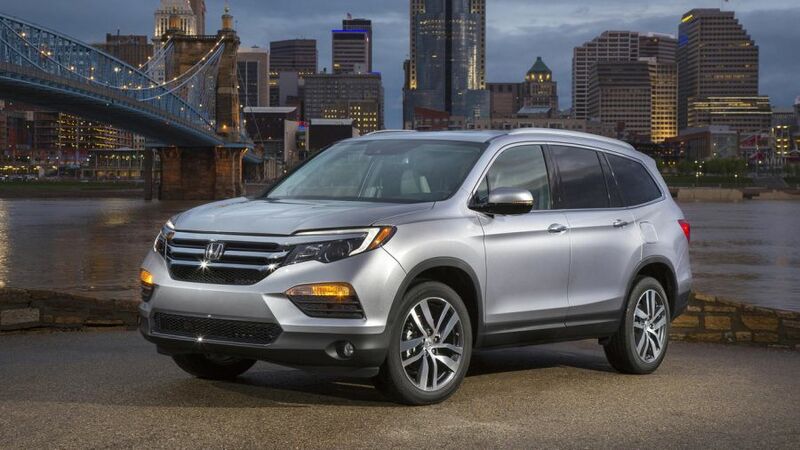 Well, the Pilot is set to be the more luxurious and more powerful car of the two at a higher price tag. The new model would likely receive new engines as well but its design should be pretty similar to that of the ongoing model. 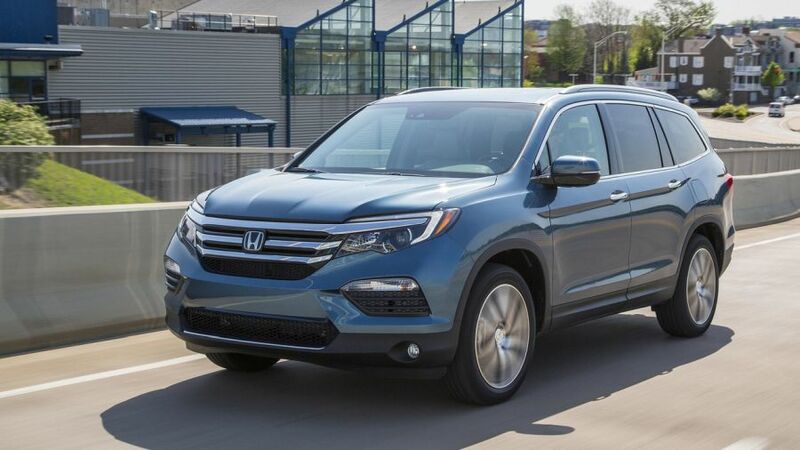 In order to built this new car Honda will have to shorten the ongoing Pilot. While it may not seem like it, the Pilot is based on an older modular platform. Thanks to that this shouldn’t be as hard to do as some suggested. Thanks to being shorter, the new car is likely going to be lighter as well. The price has yet to be revealed but don’t expect it to be much cheaper than the Pilot. This is because the car will be aimed at those looking to get a Pilot but do not need all 7 seats. What about the regular model? 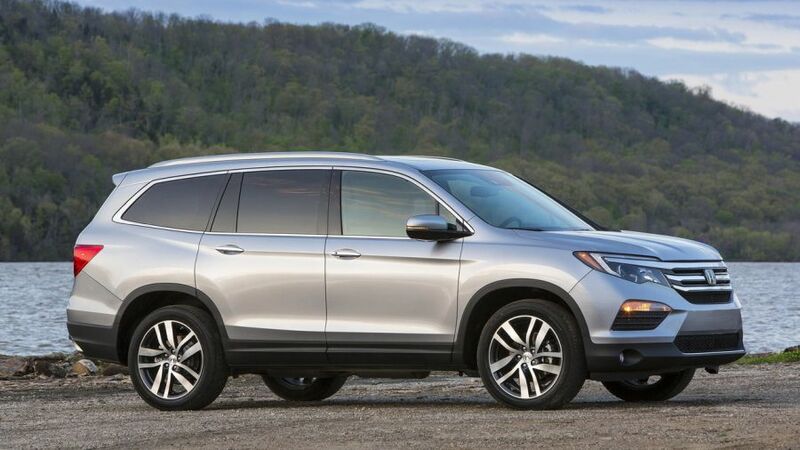 At this point it seems the regular version of the 2018 Honda Pilot is not going to change much. There is information about a new trim level, likely a Black Edition model, might be released in the near future. This is expected to be a design package giving the car a slightly more modern look with the help of blacked out chrome inserts, likely new wheels and a couple of new available colors. On top of that, it seems the Pilot may also receive a few changes to its powertrain. The old 6 speed automatic gearbox should be gone and in its place we should now see the previously optional 9 speed transmission as a standard feature. For the range-topping models Honda is also expected to release their brand new 10 speed automatic which is a major step up over the older ZF sourced 9 speed unit. 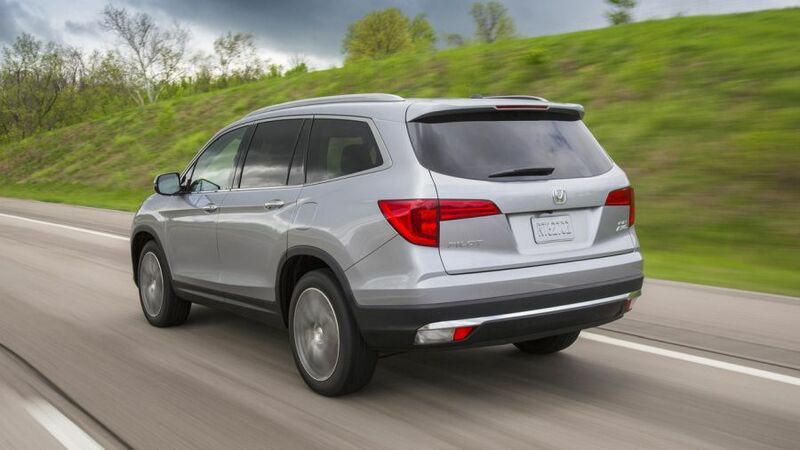 There are quite a few rumors out there about how the 2018 Honda Pilot two-row may look like. At this point it seems that most people think the car will be slightly shorter than the current model and that it will feature a shorter wheelbase. However, some also suggested that the car could receive a brand new roof-line with a sloping roof, blacked-out pillars and a slightly larger roof spoiler. If this will happen then the Pilot might become a really interesting car to look at. In the front we may also see a new grille insert, possibly a honeycomb mesh, in order to give it a slightly more menacing look. 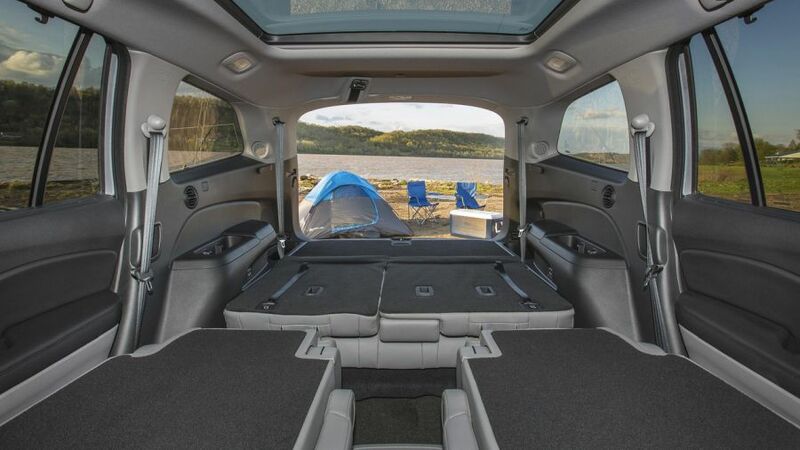 The ongoing model boasts a really impressive interior for its class. It comes with plenty of safety features, the materials are great while the build quality is definitely above the average. 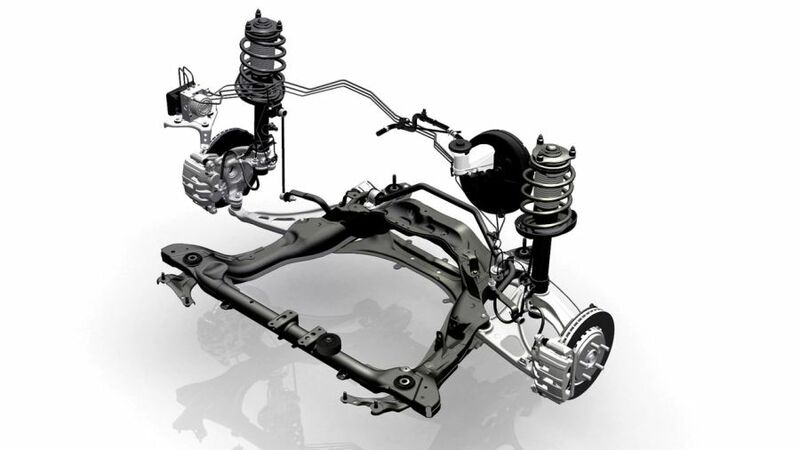 The two-row model of the car is expected to be mostly the same as the ongoing car. There will be some changes though but these will happen on both models, not just on the two-row model. 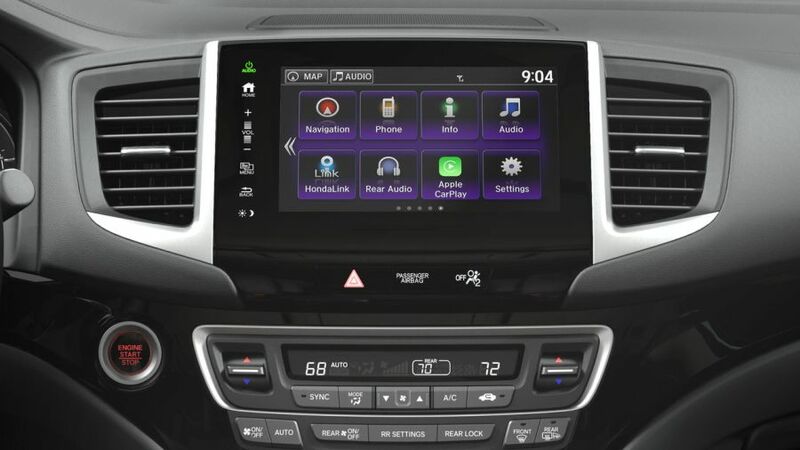 The car is expected to receive a new infotainment system which will use a volume knob instead of the current touch-based slider. 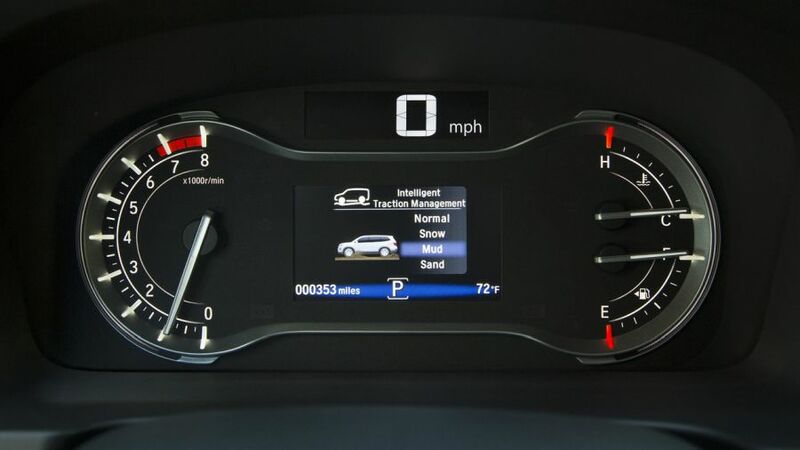 Also, the instrument cluster might be revised in order to account for a possible new engine. 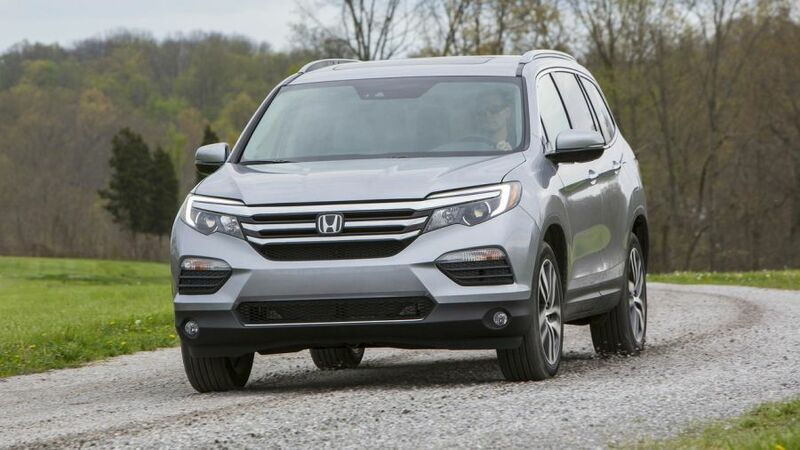 While the regular Pilot will retain the 3.5 liter V6 naturally aspirated engine, the two-row 2018 Honda Pilot may receive a new one. 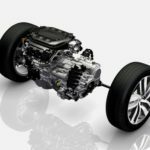 Rumors suggest at this point the car could get a new 2.0 liter turbocharged inline 4 gas engine, the same as the one found under the hood of the new Type R Civic. 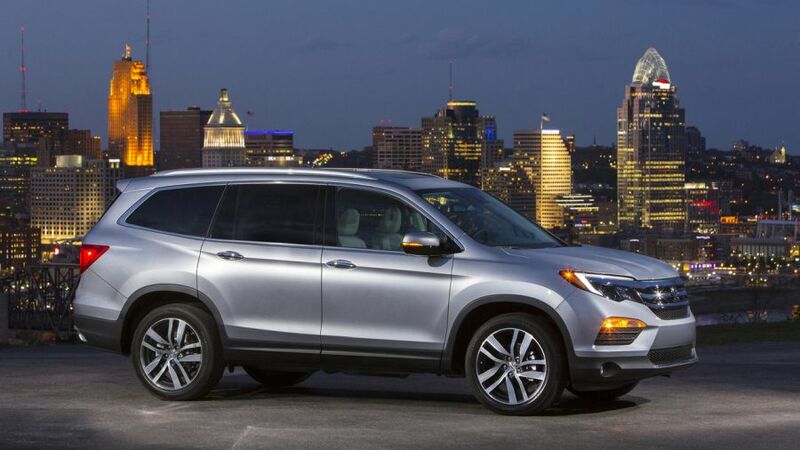 Honda just started manufacturing it in the US and they are looking to install it in more cars. 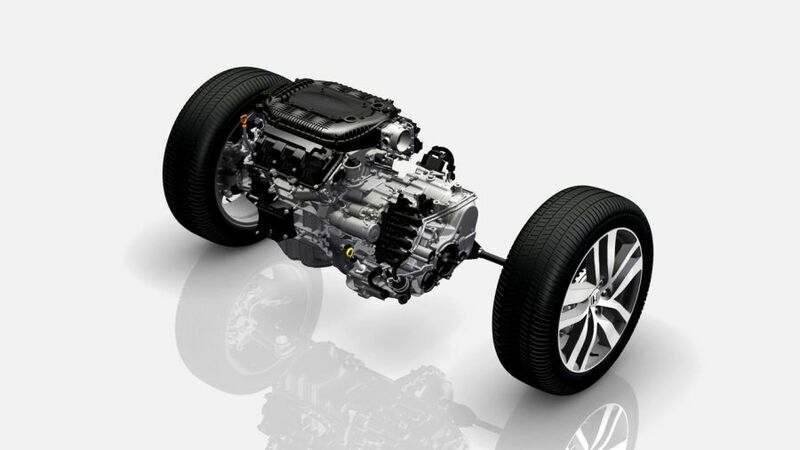 The engine is well known to make north of 300 horsepower and 300 lb-ft of torque. The one in the Pilot will likely offer less than that. The good part is that the car will still be available will all wheel drive and a 10 speed automatic which would likely be the perfect combination for this engine. 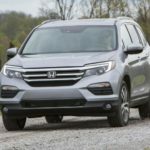 There is a long wait until the official pricing for 2018 Pilot comes out. From the changes that are occurring there probably won’t be too much of an increase. 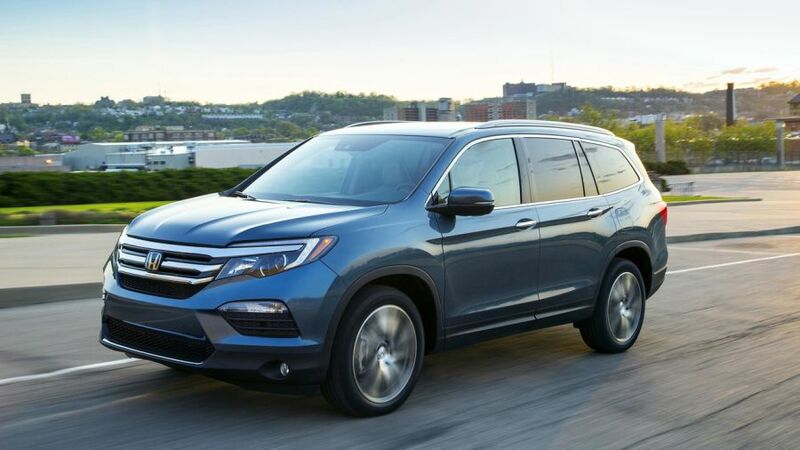 The current version is priced in the region of $31,500 for the entry level model to $47,900 for the top end Honda Pilot. 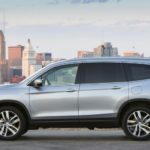 One of the reasons for why the cost of the 2018 Pilot won’t change too much is the competition. Most notable rivals are priced similarly. Ford Explorer is priced from $32,605 to $54,180; Toyota Highlander $31,570 to $47,200; and Dodge Durango from $31,785 to $45,790. 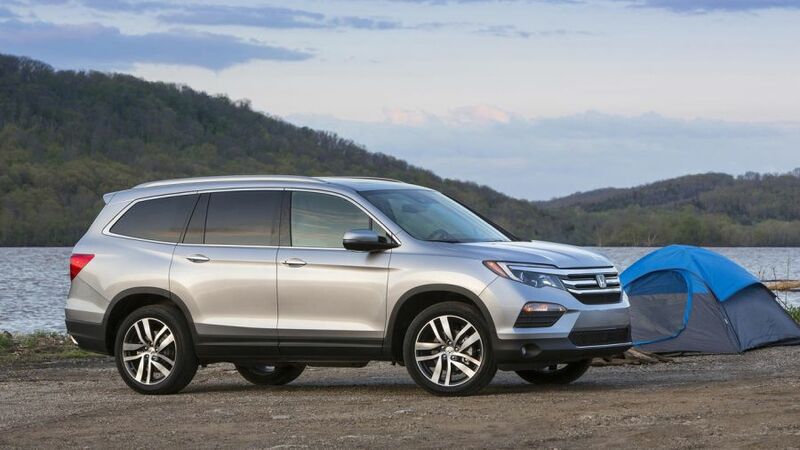 With no new information coming our way concerning this vehicle we don’t expect a release date of 2018 Honda Pilot anytime soon. 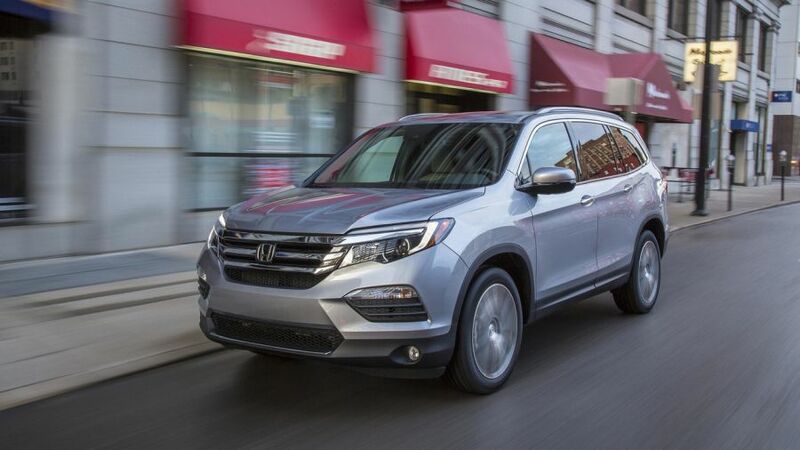 Most likely Honda’s SUV will be presented in early or mid-2018. It’s shipment to the dealerships should happen in late 2018. Stay tuned for more information.